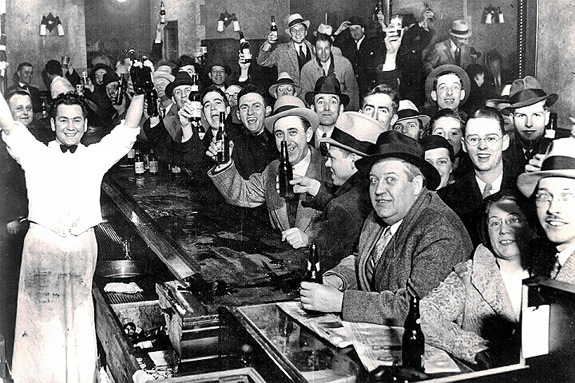 Maybe you should just head straight to the bar for your next team-building event? Is your workday in need of more open communication, creativity and positive motivation? Are you looking for new ways to spark innovation and strengthen team dynamics? 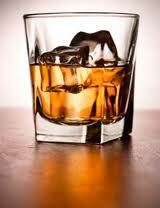 Would you like to know how to spread the happiness of happy hour throughout your whole organization? If you answered yes to any of these questions, you’re probably ready to introduce a little happy hour into your 9 to 5! Bar Chefs know that different spirits, liqueurs, sweeteners, and citrus combine to make a mouth-watering cocktail, just like different personalities, skill sets and expertise combine to make up a successful team. Understanding these synergies, and how the ingredients in a cocktail (and a team) work harmoniously together have tremendous parallels when you consider why a well-made cocktail tastes so delicious, and how the strengths of each team member combine to achieve a common objective. Whiners, complainers and hidden agendas are eliminated. Working on the premise that happy staff are productive staff (and most everyone is happy when they’re enjoying a cocktail or even a mocktail), make sure that your team-building workshops are fun-filled as this is a common language the entire team will understand! The BartenderOne team (founded by award-winning flair bartender and master mixologist Gavin MacMillan) are experts in bringing people together in a fun, engaging way, to build team dynamics and increase productivity – offering everything from general “Get Into the Spirit” and “Rockin’ Mocktails” workshops to events focused on specific beverage types (e.g. “Let’s Get Hopped Up” Beer workshops and “Buena Barista” Coffee Workshops). 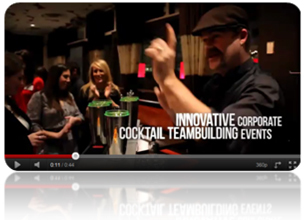 Posted in Featured Events, How to Videos, Mixology, Raising the Bar, Uncategorized | Comments Off on Maybe you should just head straight to the bar for your next team-building event? Posted in Mixology, Proper Service | Comments Off on Build! Shake! Stir! lDid you know that famous saying is actually accurate? As it turns out, our sense of smell shuts down during sleep. The sense of smell, or “olfaction”, is the first sense we use at birth and is the sense most closely linked to the brain. Some of life’s simplest pleasures are based on the sense of smell which is central to the ability to taste. And what aroma is more identifiable than a freshly brewed cup of coffee? 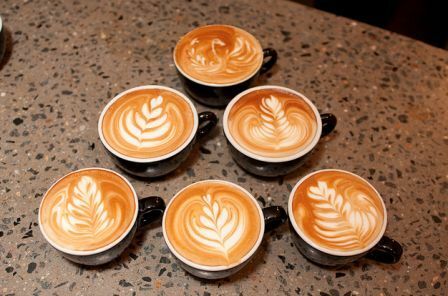 We all know not all coffee tastes the same, or possesses the same flavour characteristics, but why? The study of coffee is constantly evolving. There are quite a few top knotch classes in Toronto however many don’t run in the summer months. Buena Barista is a year round class that recently welcomed Roxanne Ramnarine as its new instructor.”Roxy” brings a wealth of knowledge and passion for the mighty bean. We hear she has a few fun tricks up her sleeve this summer to get your senses working!